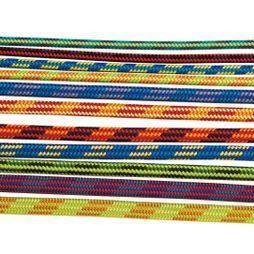 Cotswold Outdoor stocks a variety of climbing rope with an extensive choice of lengths, thicknesses, colours and patterns. 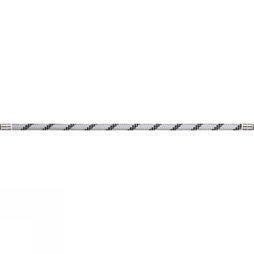 We supply the highest standards of design and quality, which is why we only stock ropes from industry leaders such as Petzl, Edelrid, Tendon, DMM and Mammut. We offer ropes for all types of climbing, from ice and trad to indoor rope climbing, to ensure your safety at all times. The type of climbing rope you need depends on the climate and environment you’ll be climbing in, as well as the type of climbing you’re doing. Some of the ropes in our selection are dirt and water resistant, which increases their lifespan by preventing water absorption. This is worth considering if you climb outdoors in wetter areas. 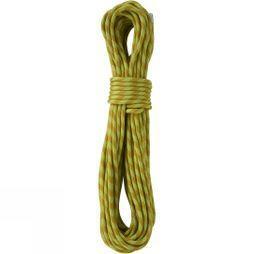 We stock single climb, half climb and twin ropes of lengths up to 60m rope with a variety of fall ratings. From dynamic climbing rope to static rope, we have something for every climber, designed and manufactured by the best brands to ensure your safety and security on your next climbing adventure.